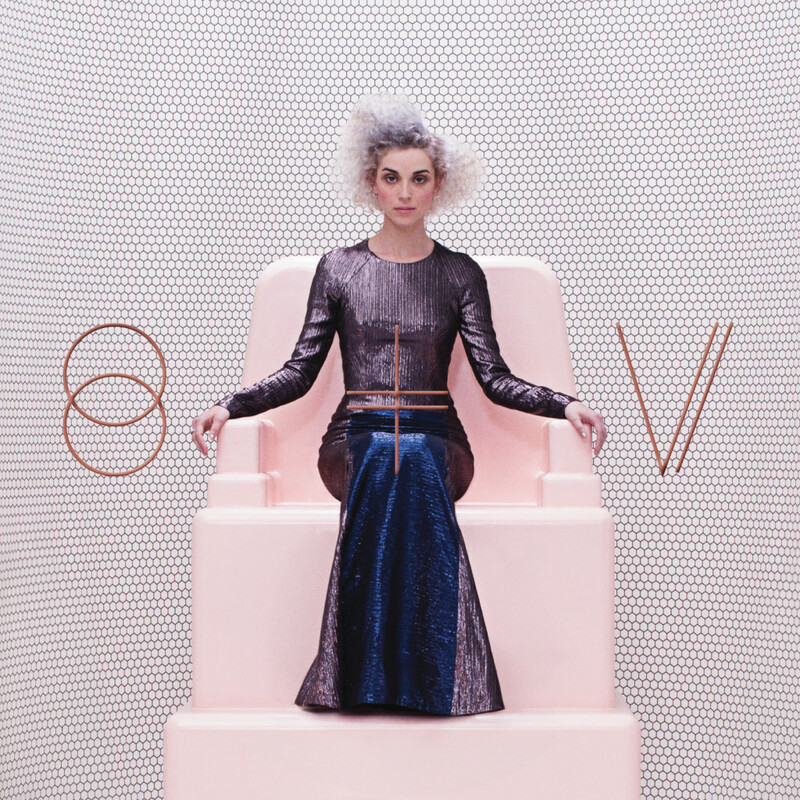 Indie Rock legend Annie Clark is back with a new self titled studio album due out February 24th. She’s released a little teaser, Birth In Reverse, which sees her growing in just the direction I was hoping after ‘Strange Mercy’. There are moments of guitar fuzz and grunge, but the melody is poppy and the lyrics artistic and honest. Along with her look, things are getting a little glam up in this album. It’s like she’s fulfilling a wish we didn’t even know we had (and isn’t that the true sign of musical visionaries? ).